Nikki - a sweet 8 month old Golden Retriever just had FHO which is hip surgery. The cost ended up being just over $1,300.00. Mistletoe's Paws Up Medical Fund will help us pay for this surgery. Nikki has her whole happy life ahead of her now - thank you for helping us give her a 2nd Chance! 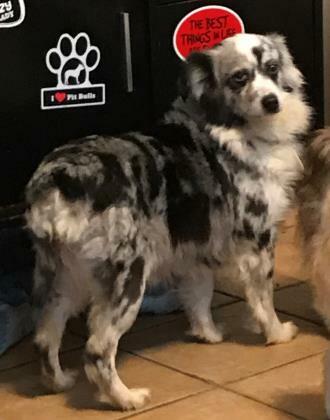 Beautiful Priscilla is a 10 year old Miniature Australian Shepherd. This sweet baby had mammary tumors all the way up and down her left and right side. Priscilla was able to have surgery on each side over a month's time. The final cost is over $1,300.00. Mistletoe's Paws Up Medical Fund will help us pay for these surgeries.